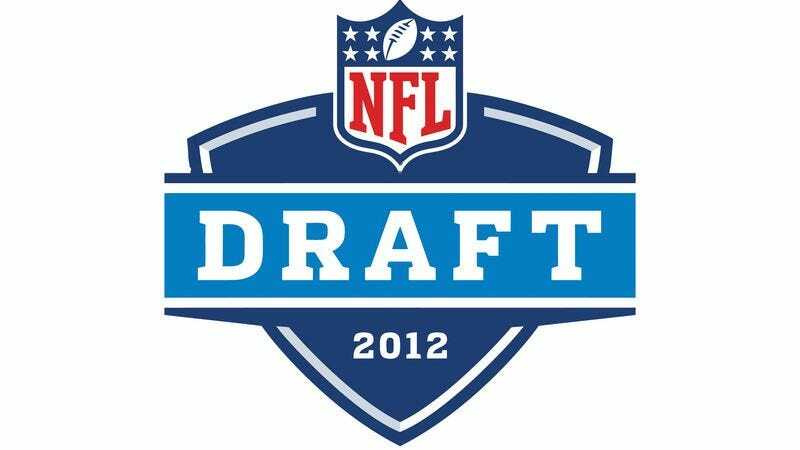 NEW YORK—National Football League officials announced Monday that the 2012 player draft, originally scheduled to begin April 26, may have to be rescheduled or restructured, as only 17 college prospects have declared thus far. "We were frankly unprepared for the prospect of so many student-athletes staying in school, using their college educations to pursue other careers, or just avoiding the possible decreased health and life expectancy that come with an NFL career," Commissioner Roger Goodell said in a press conference. "As there are now fewer potential players to go around than there are teams, we may have to do some adjusting." In related news, Mel Kiper has released a new mock draft every hour since Friday.